With summer holidays happening around here there hasn't been much time for sewing. But I have been working (very slowly it has to be said) on some hand piecing, which I have really been enjoying. 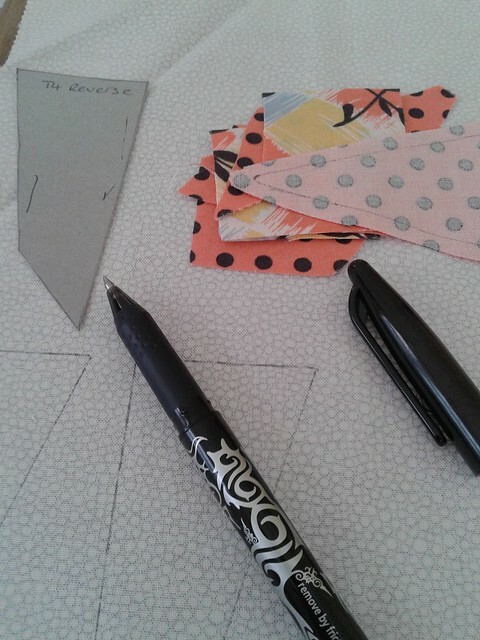 There is something incredibly relaxing about tracing templates, cutting out the fabric with scissors and then hand sewing it together. 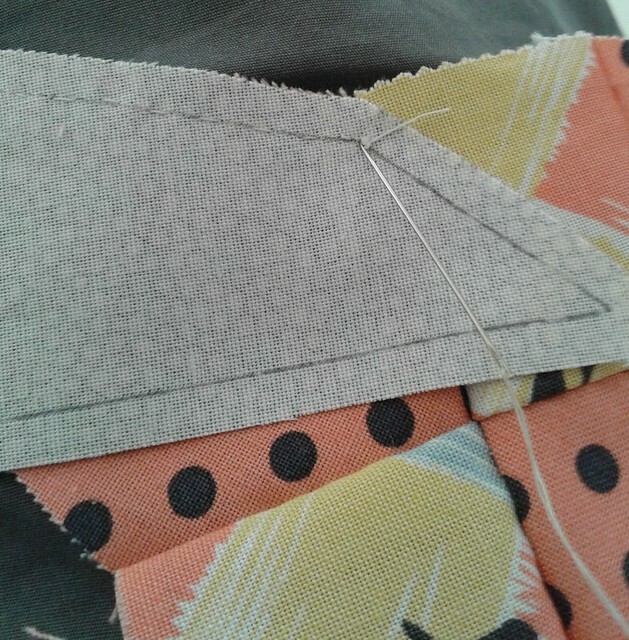 And partial seams are a whole lot simpler this way! The pattern I have been working on is found in Jen Kingwell's book 'Quilt Lovely' and is called 'Glitter'. 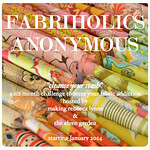 The fabric is Jen Kingwell's 'Gardenvale' collection. I was very lucky to win a layer cake of this from Rachael at Blue Mountain Daisy (if you haven't read her blog you really must - she is one of the most creative bloggers I know). 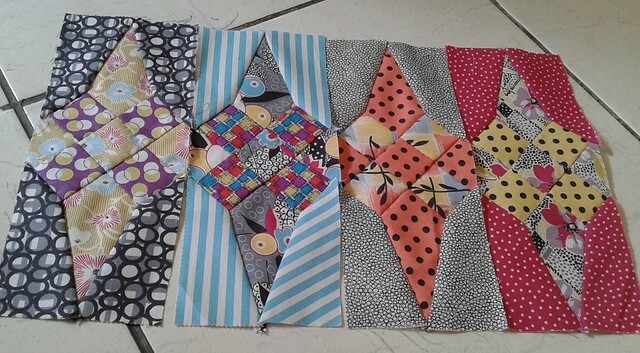 I am not sure how many of these blocks I will make, but my plan is to keep going over the next few months, maybe mixing them up with some other hand pieced blocks from the same book, and see where I get to. I will probably need to add in some other fabrics at some stage too. It is so nice to be working on a project without feeling under any pressure to get it finished. they look great. there is a real softness to handsewn blocks that is lovley. The blocks look great and partial seams while hand stitching look much easier than the machine going variety! 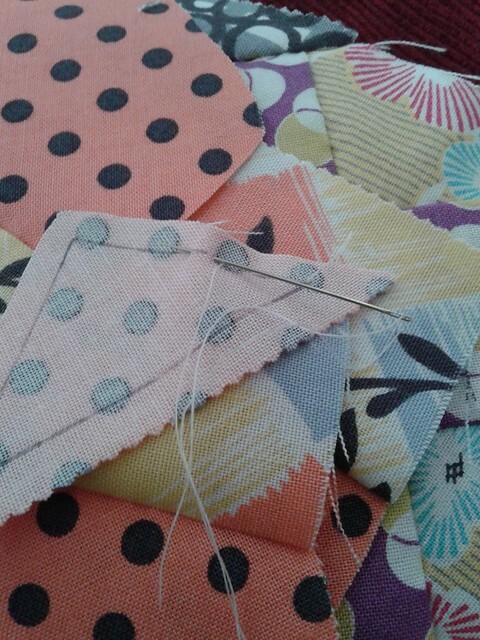 I love the calming, 'mindful' aspect of hand piecing- it gives you a very relaxed feeling! I really want to try this pattern! What a lovely start to a project. Yes, hand sewing definitely has its advantages for portability, relaxation and those pesky angles. I will be keen to see how this one progresses and what you think of the hand sewing, and how durable you find it. eek!!! i adore the glimmer quilt. i have the templates for it. i think it will make a perfect cabin quilt. it may be slow going, but this is looking wonderful!